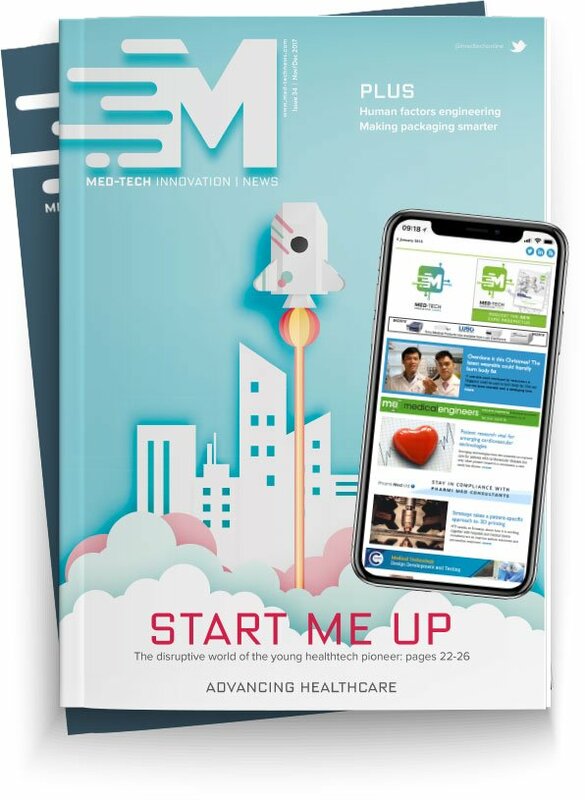 An event organised by the Medtech Accelerator in partnership with the Eastern AHSN and Health Enterprise East was attended by innovators of medical technology. The event was one of the Health Hack series, designed to provide a platform so developers of medical technology solutions can meet with interested parties to help advance their ideas. Each Health Hack event is designed to attract a community of stakeholders, focused on delivering innovation within the NHS. The event took place at the Earlham Institute in Norwich on 19-20 October and focused on rehabilitation from injury and illness. The first event was attended by over 60 people from NHS organisations, academia and the healthcare and technology industries. The event provided a platform for innovators to meet with other interested parties to help develop their ideas for solutions in medical technology, including devices, diagnostics, software and eHealth. Seven individual ideas were shortlisted and each nominee shaped their idea with selected experts to refine it ahead of presenting to a panel of judges who then chose the winning pitch. The ideas focused on digital solutions such as apps and platforms to support patients during rehabilitation. An idea for a new IT platform to improve patient rehabilitation after surgery created by Cristian Ilie, consultant urologist at The Queen Elizabeth Hospital King’s Lynn NHS Foundation Trust Norfolk and Norwich University Hospitals NHS Foundation Trust won the overall pitch of the event. The idea was chosen as the winner thanks to its strong process design, clear user needs, and concise benefits and ROI possibilities. The winning idea will now be pitched to the MedTech Accelerator Investment Panel, with a chance of winning up to £125,000 of funding to develop the idea. The remaining six projects will all be offered the opportunity of further mentoring and support from Health Enterprise East and the Eastern AHSN.